In 1948, legendary Columbia University professor Benjamin Graham bought a major stake in the Government Employees Insurance Corporation. 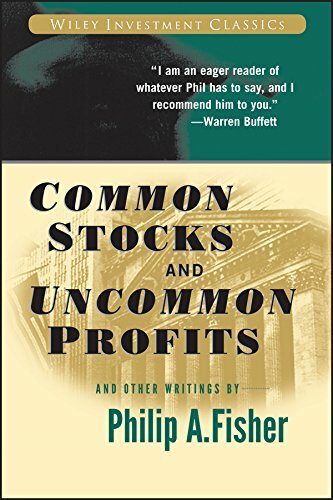 In a time when no one trusted the stock market, he championed value investing and helped introduce the world to intrinsic value. 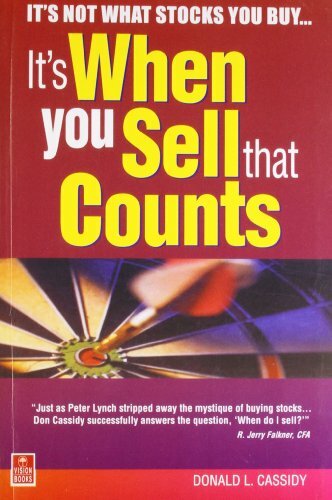 He had a powerful valuation formula. Now, in this groundbreaking book, long-term investing expert Fred Martin shows you how to use value-investing principles to analyze and pick winning growth-stock companies―just like Graham did when he acquired GEICO. Benjamin Graham and the Power of Growth Stocks is an advanced, hands-on guide for investors and executives who want to find the best growth stocks, develop a solid portfolio strategy, and execute trades for maximum profitability and limited risk. Through conversational explanations, real-world case studies, and pragmatic formulas, it shows you step-by-step how this enlightened trading philosophy is successful. The secret lies in Graham’s valuation formula, which has been out of print since 1962―until now. By calculating the proper data, you can gain clarity of focus on an investment by putting on blinders to variables that are alluring but irrelevant. 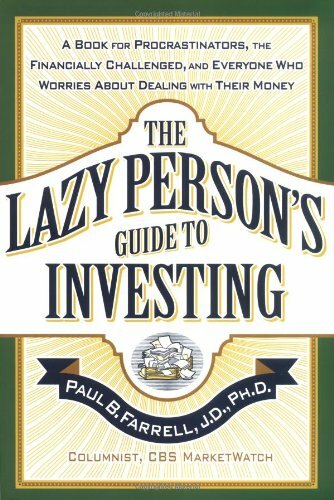 This complete guide shows you why Graham’s game-changing formula works and how to use it to build a profitable portfolio. 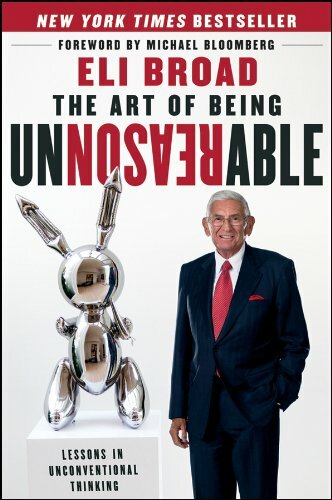 Additionally, you learn tips and proven techniques for unlocking the formula’s full potential with disciplined research and emotional control to stick by your decisions through long periods of inactive trading. 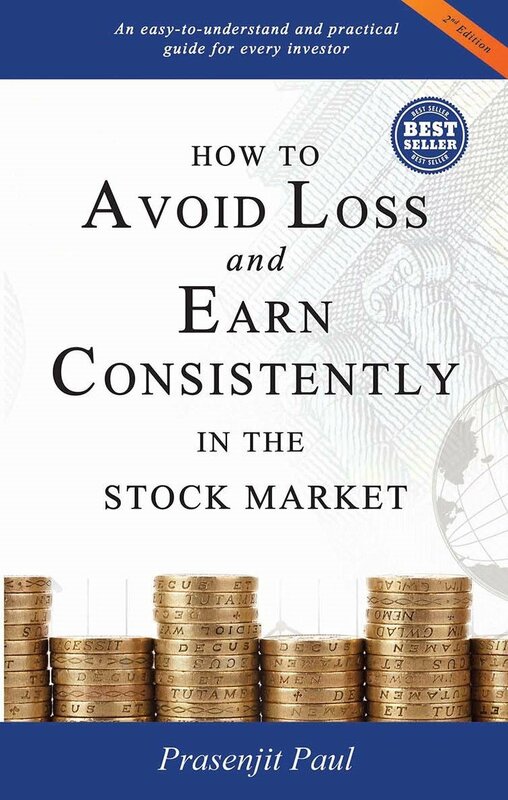 But even if your trading approach includes profiting from short-term volatility, you can still benefit from the valuation formula and process inside by using them to gain an advantageous perspective on stock prices. 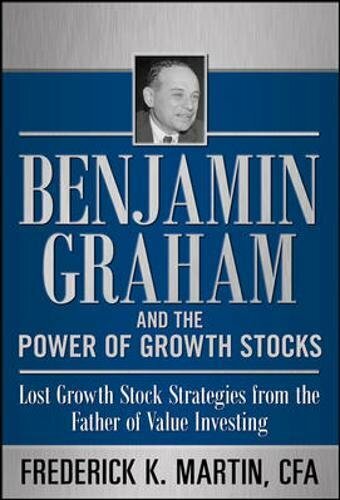 Find the companies that will grow you a fortune with Benjamin Graham and the Power of Growth Stocks.